Don’t wait for the next bachelor party to get the boys together. Make a Hamilton Halton Brant road trip an annual tradition. 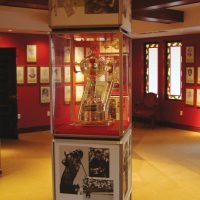 Start off the day in Oakville getting inspired at the Canadian Golf Hall of Fame and Museum. 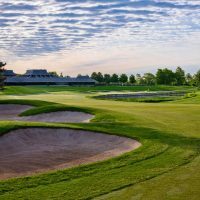 Then, pretend you’ve hit the big leagues and play Glen Abbey, the course that’s hosted the Canadian Open more than any other course in Canada. Next, have some fun playing the ponies at OLG Slots at Flamboro Downs or Mohawk Racetrack in Campbellville. 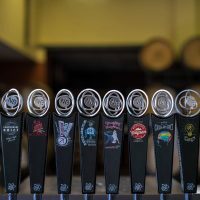 The next day head out for a tasting at some of the area’s local micro breweries: Nickel Brook Brewery in Burlington or Cameron’s Brewing Company in Oakville. 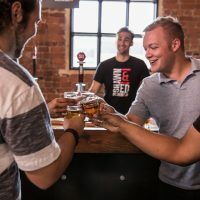 If time allows combine your passion for fresh beer with your taste for adventure and check out Hamilton Halton Brant’s True Brew Path. 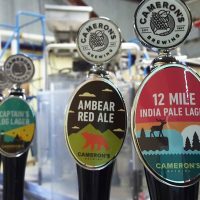 Learn how our craft breweries have fast become a big part of our red-hot, culinary scene and taste the coolest artisanal beers of seven independent breweries. 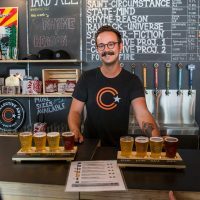 Discover Burlington’s best bests on this two day trip. 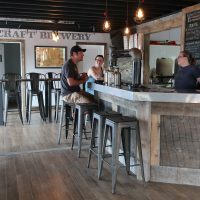 Flights, paddles and hops – Discover Brant’s other paddle.